The name 'Case Passerini' used to refer to the ancient private hunting reserve of the Counts Passerini, called The ‘Bandita Pantano’. The Italian term ‘bandita’ coming from the expression ‘mettere al bando’ meaning to ban or to leave out, indicated the exclusive use of the environmental resources, including its wildlife, by the owners. The 'Bandita' in actuality corresponded to the last 'natural' wetland of the plain, still existing until the first decades of the 20th century, whose tracks (embankments) were still visible in the first aerial photographs available of the area taken at the beginning of the 1960s. Since then, the area has been completely transformed with the construction of the most important industrial area within the province of Florence, named 'Osmannoro'. Simultaneously on its west side solid waste from Florence and the surrounding municipalities began to be accumulated. Today the name 'Case Passerini,' instead of indicating the last wetland of the plain, is associated, in the collective minds of Florentines, exclusively with artificial waste mount. On the threshold of the year 2000, the board of directors of the landfill accepted a proposal meant to restore a part of the area, rendering to the project a portion of agricultural land, which has for years no longer been cultivated, to the south of the landfill now destined to the realization of a flood-control storage area. With the artwork the ancient wetland returns to live. The name of this work-site ‘The new bandita’, indicates the new presence of a wetland in memory of the vast one that disappeared below the factories. 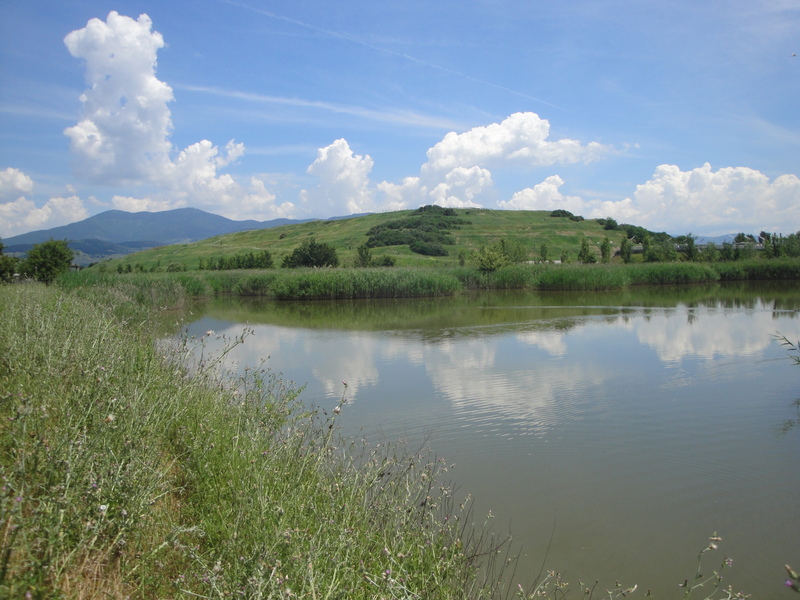 The intervention assumes a strong conceptual value because it indicated a true cultural renaissance of the ban (‘messa al bando’) of those planning intervention strategies which, only a few years back, determined the rapid artificialization of the entire zone, with no consideration for the extraordinary identity-based values that distinguished this wetland from the rest of the Florentine territory. 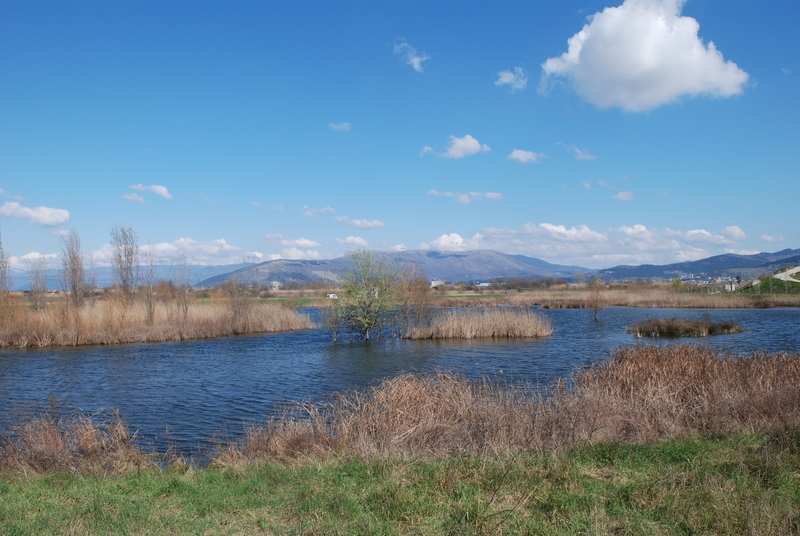 New wetland constructed by mechanical means during the construction works of a new flood-control storage area. Afterwards, the artwork was completed by planting riparian and aquatic species thanks to volunteer groups (Social-Art intervention).